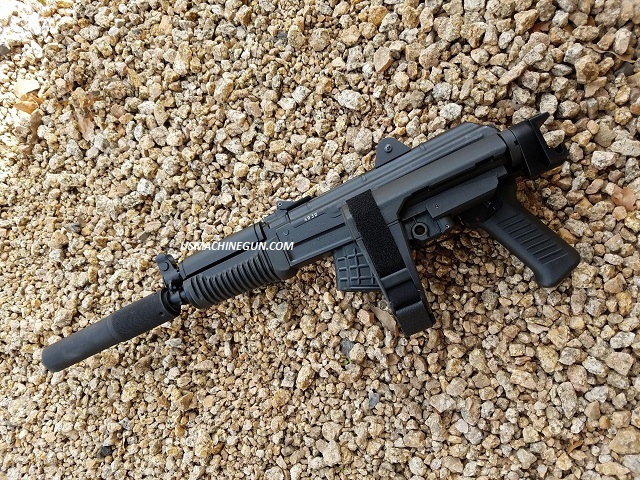 Adapter, Folding Adapter and SB Tactical SBA3 for the Arsenal Sam 7K Pistol*** This kit includes our flat mount stock adapter, AR buffer tube folding adapter and the SB Tactical SBA3 brace. Kit includes, castle nut and all of the hardware, bolts and Allen wrench for mounting. Upgraded folding adapter offers upgraded machined parts, machined improved locking buffer tube slot to prevent turning, upgraded hinge spring, improved locking hinge, slimmer design and harder coating.